Rajnish Priyadarshi is a Founder of www.vicharvindu.com. He has Passion for writing contents about public issues, stories, poems. 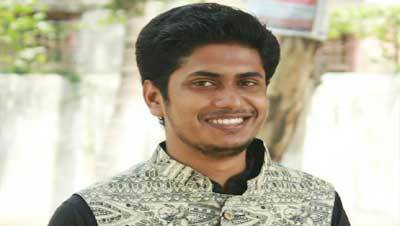 He is the former national spokesperson of a student association – Mithila Student Union. He is a social activist, he often files R T I against the village level corruptions and committed to improve the system at grass root level. Currently he is Persuing Post Graduate in Political Science from Patna university. Vicharbindu is an encouraging hindi blog that deals with positive thinking , biography itinerary of legendary person , famous quotes of grate philosopher and a place where writer authors contributed his works. Vicharbindu develops and lift soul of humane kind. Vicharbindu is a platform where I can help the whole indian society for upliftment of our country. Vicharbindu is exists because thinking is exists .